Fashion Brands in India are very vast and popular due to people interest and their buying capacity, currently, India is an emerging market so this will become fashion hub after some decades. Due to the second largest market in the world here, multinational companies has good opportunities for them, they are opening stores and styling hubs in many metropolitan cities. 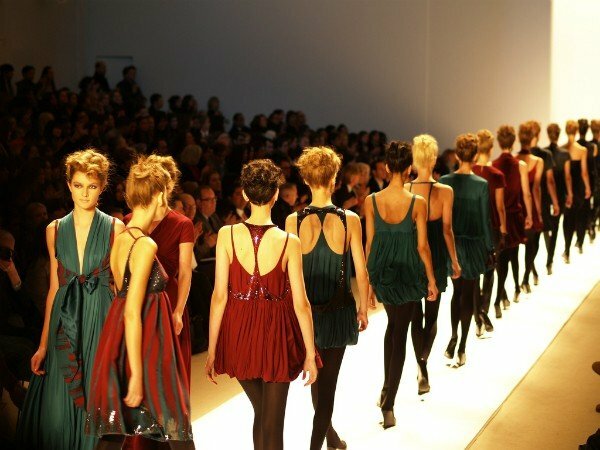 Luxury fashion is become booming in India specially for the European fashion brands , retail sector in India is growing very fast and now fashion is going online also many brands are now opening their online fashion fashion stored , infect they are especially launching different clothes for online retailing.